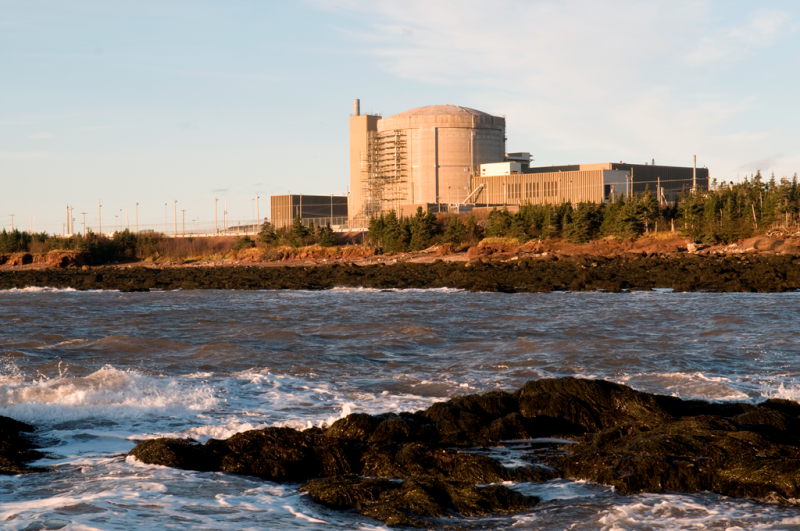 The Canadian Nuclear Safety Commission (CNSC) is offering participant funding to assist members of the public, Aboriginal groups and other stakeholders in participating in the licence application review and Commission hearing process for NB Power’s Point Lepreau Nuclear Generating Station (NGS) licence renewal. The CNSC will hold a two-part public hearing in January 2017 and May 2017 to consider an application from NB Power to renew its nuclear power reactor operating licence for a period of five years, until June 2022. The current operating licence expires on June 30, 2017. The Point Lepreau NGS is located in New Brunswick on the Lepreau Peninsula, 40 kilometres southwest of Saint John. Participant funding up to $75,000 is being offered for the provision of new, distinctive and valuable information, through informed and topic-specific interventions to the Commission. Funding will be awarded for the review of documentation including CNSC staff and NB Power’s Commission member documents, and for participation in the public Commission hearing. The deadline for submitting a completed participant funding application form to the CNSC is November 18, 2016.